The Edison PTA calendar is in Konstella - our private parent online community. 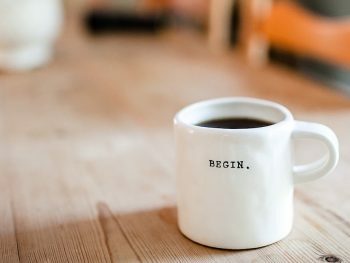 To access to a personalized calendar, with events specific to your student's classrooms and any volunteer committees you are a part of, sign in to Konstella, or request to join. Once in Konstella, you can receive calendar event reminders via email or phone notifications, or you can sync your personalized calendar to your calendar app of choice (Google, iCal, Live, Yahoo, etc.) 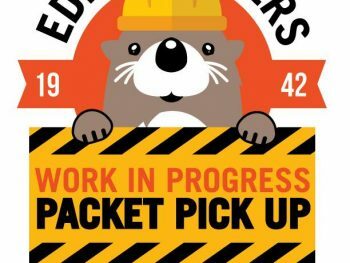 On the Desktop site, click Edison Elementary --> Calendar --> "Sync to My Calendar" and follow the directions. 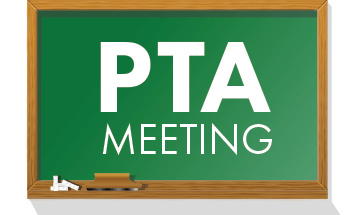 Send calendar requests to calendar@edisonpta.org. 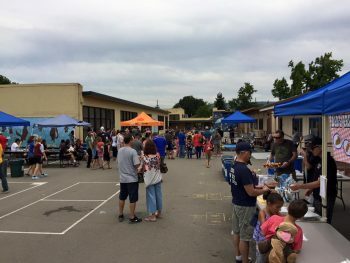 Packet Pickup Night is a fun opportunity to reconnect with the Edison Community at the end of the summer. Find out your student's new teacher, sign up for committees, and eat dinner with teachers and friends! 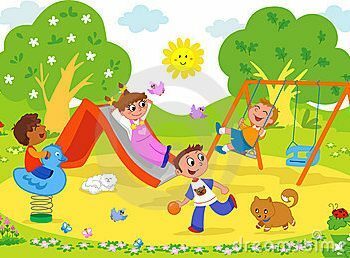 Each summer the Welcome Committee welcomes incoming Kindergarten families - and new families with students in all grades - by hosting summer playdates. 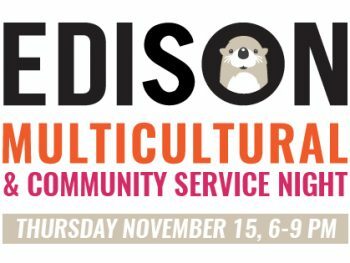 Join the Edison PTA for All-Member PTA Meetings every other month in the Edison MPR to discuss program proposals, budget reviews, fun community building activities, and snacks! Babysitting always provided. Join us the first day of school - after dropping off your kids! - for an hour of delicious food and conversation with your awesome Edison Community after a summer away! 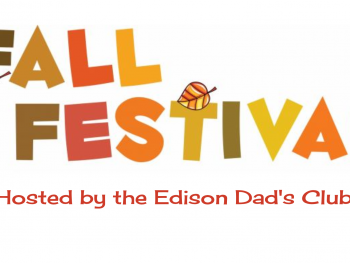 Each fall the Dads' Club produces this family affair of carnival-like games and snacks held on the blacktop. 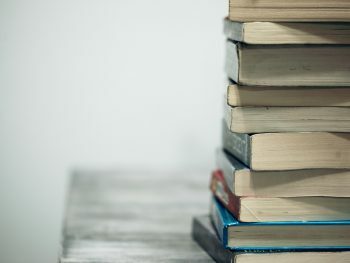 The Edison PTA and the Edison Librarian hosts a twice yearly Book Fair, a great opportunity to buy books for your kids, and raise funds for books for Edison's classrooms and library. The Give-Back Cafe also serves treats, raising money for books another school library in our community. 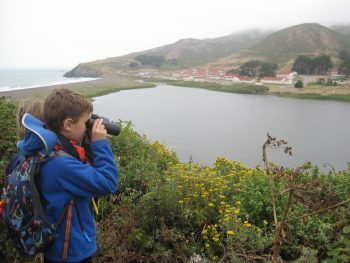 An annual fifth grade overnight field trip to experience hands-on, environmental science programs in nature’s classroom at NatureBridge. 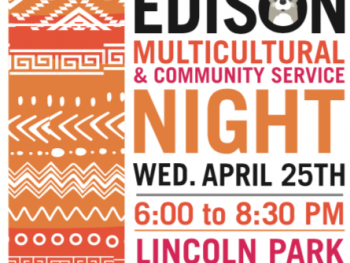 Every March, the Edison PTA parent community comes together to celebrate our school, our kids, and our community in a fantastically fun evening. 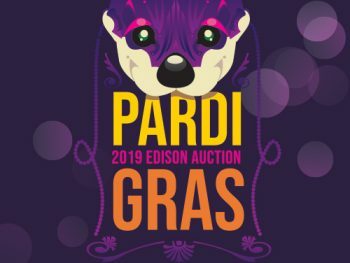 Complete with food, drinks, a fun - but not required - theme, and an auction to blow all others away! Join us this year! Multi-Cultural Dinner and Community Service Night is a Spring evening of shared food from around the world, complete with musical entertainment and helping others in need. 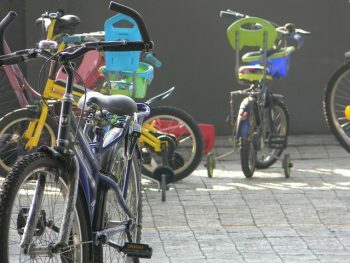 Edison Walk & Roll encourages exercise, community, and safe walking and biking through our programs. 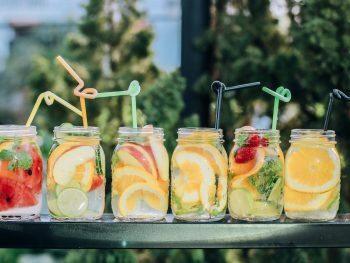 Earth Day is celebrated in the US on April 22nd, and is a day designed to inspire awareness and appreciation for the Earth's environment. 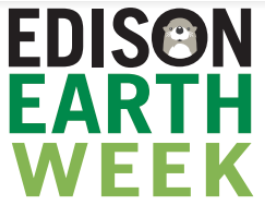 Every year Edison Go Green aims to organize and provide a week of events to celebrate Earth Day. 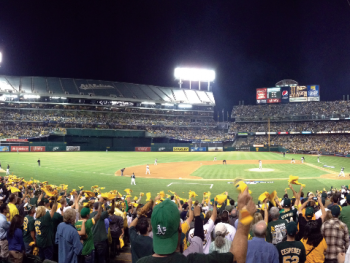 Join the Edison Community for a fun night at an A's game, with a portion of the proceeds going back to the Edison PTA. Plus, fun bonus events like a tailgate party, and other surprises! Edison's spring festival, also produced by Dads' Club. A fun time at Lincoln Park to mark the end of the school year. Grades pair up - with their Reading Buddies - and walk to Lincoln Park and play the day away with plenty of parent-provided food and drinks. Celebrating our diverse community with an evening of shared food, music, traditional attire, and culture from around the world.